Become a MEMBER of our exclusive Kia Orana Club and receive additional MEMBERS ONLY BENEFITS! Join our Kia Orana Club today and receive additional member's only benefits on your next reservation! KIA ORANA CLUB MEMBERS RECEIVE THE BEST AVAILABLE MEMBERS ONLY RATES, FREE COOKED BREAKFAST & FREE 450MB WIFI DAILY! BECOME A MEMBER TODAY! 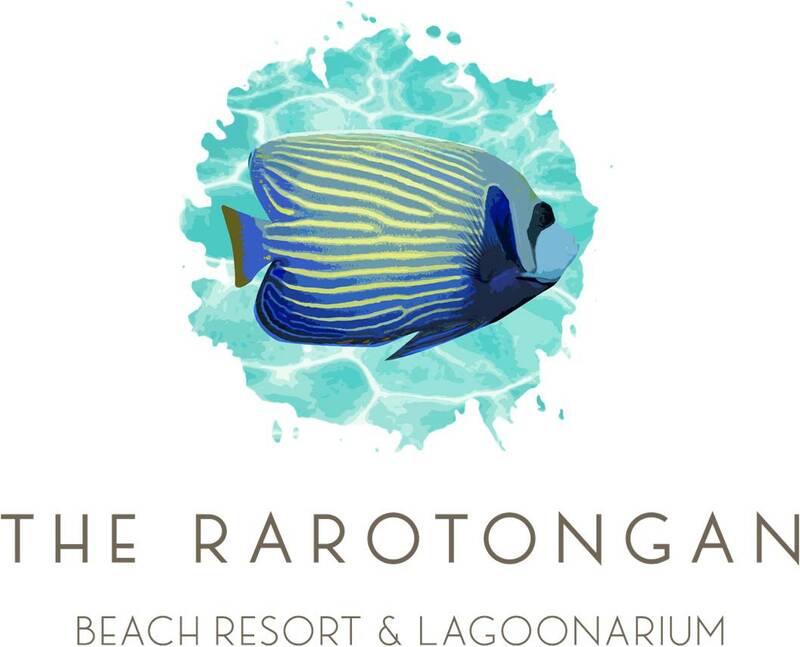 MEMBERS ONLY - 2-BEDROOM FAMILY BEACH HOLIDAY @ THE RAROTONGAN! MEMBERS ONLY - 2 BEDROOM FAMILY BEACH HOLIDAY! JOIN THE KIA ORANA CLUB AND RECEIVE BEST AVAILABLE MEMBERS ONLY RATES, FREE UPGRADE TO COOKED BREAKFAST, FREE WIFI 100MB PER DAY! Stay 5 nights or more and save 40% + and receive 450 MB WIFI, Aroa Lagoon Marine Reserve Night Snorkeling Tour & Bottle of Wine combined with the Best Available Flexi Rates. Enjoy the convenience and flexibility of a Fully Flexible Rate inclusive of Daily Tropical Breakfast Buffet and enjoy all the Resort's facilities! Enjoy all the Resort's facilities and save with our BEST AVAILABLE Non-Refundable Rate that includes a Daily Tropical Breakfast Buffet!